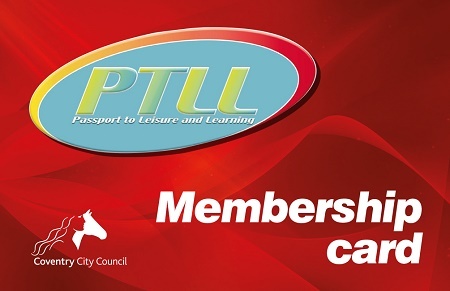 The Passport to Leisure and Learning (PTLL) membership scheme offers reduced prices for a variety of leisure activities and courses at many venues across the city. Residents who qualify for a PTLL can save money as they improve their health, fitness and learning by joining the scheme. The card is free of charge can be used at a variety of venues and will be valid until a unified card system is introduced across the city. Apply for your PTLL card and continue to receive reduced prices at qualifying venues.